Click Below to View a Message from Our Director. 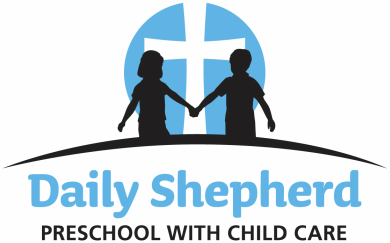 "We provide a loving, secure Christian Atmosphere where children can develop body, mind, and spirit." Financial Assistance is Available for DHS Eligible Families! Not sure if you qualify??? Click ﻿﻿Here﻿﻿ for Information!